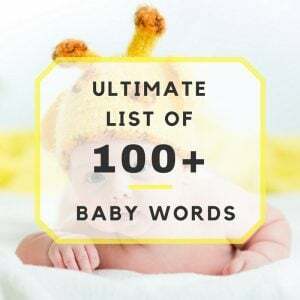 Pink Ducky - Pink Ducky: The complete guide to baby showers. 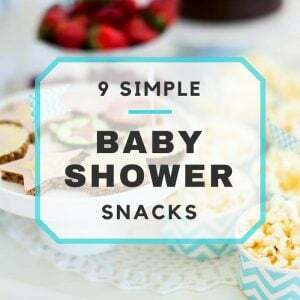 Want a Great Baby Shower? Here's How! 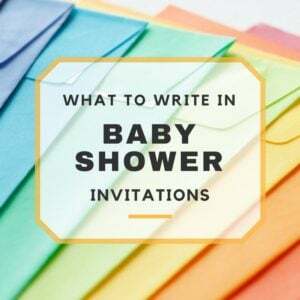 When it comes to baby shower planning, we have tons of tips and ideas. Get started now! 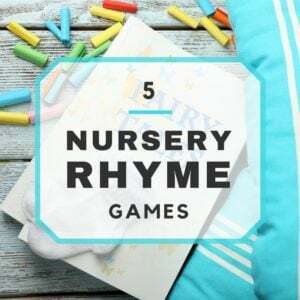 Looking for Baby Shower Games? What's a baby shower without great games? 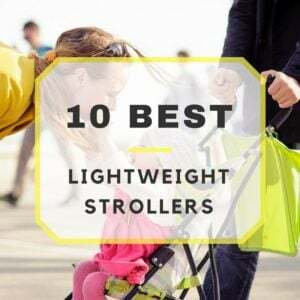 Need Baby Shower Theme Ideas? We have oodles of theme ideas for the perfectly themed baby shower.